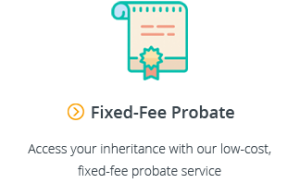 For some, the task of finding a cemetery is unnecessary as they may already have a pre-purchased grave plot or a family connection to a particular cemetery. However, many of us need to start from scratch. Not-for-Profit Cemeteries – usually owned and administered by a trust that is accountable to state Government. For-Profit Cemeteries – owned by a corporation and operated for the purpose of generating a profit for shareholders. 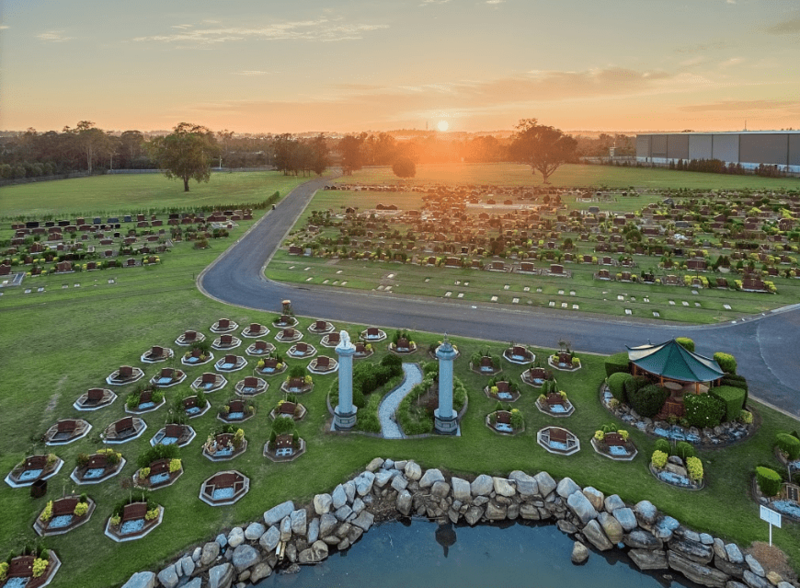 One of the biggest owners of for-profit cemeteries is InvoCare, which owns 16 cemeteries and crematoria around Australia. Religious Cemeteries – owned and maintained by a religious organisation specifically for members of a certain faith. Natural Burial Ground – specific areas dedicated to green burials – that is, burials in an eco-friendly container, in a shallow, unmarked grave. Green funerals have grown quickly in popularity over the past 5 years. When you imagine a cemetery, it’s not just rows and rows of gravestones that should come to mind. Many cemeteries these days are fashioned as memorial parks, with beautiful spaces for the public and private reflection. 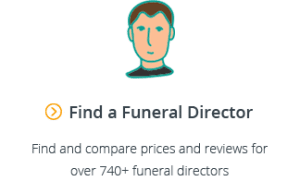 While each of the types of cemeteries listed above are valid options for families to choose from, it’s worth noting that for-profit cemeteries have been criticised by some. The reason stems from the fact that cemeteries have a limited amount of space, and when they are full, the cemetery still needs to continue to be maintained in perpetuity (even though there is no more income from new grave plots being sold). For-profit cemeteries have been accused of focussing aggressively on new sales (to make quick returns for shareholders) without giving enough thought as to how the grounds will continue to be maintained into the future. They may look beautiful today, but there are question marks over future preservation. When choosing a cemetery, it’s important that you take the time to visit the cemetery yourself and the section the burial plot is located in as photos in brochures can look different in person. There are thousands of cemeteries in Australia, many being small, local and historical cemeteries. To help you start your search, we’ve put together a list of the main cemeteries in Australia that have not yet reached capacity. For more information about these cemeteries, see our Complete Guide to Sydney Cemeteries. 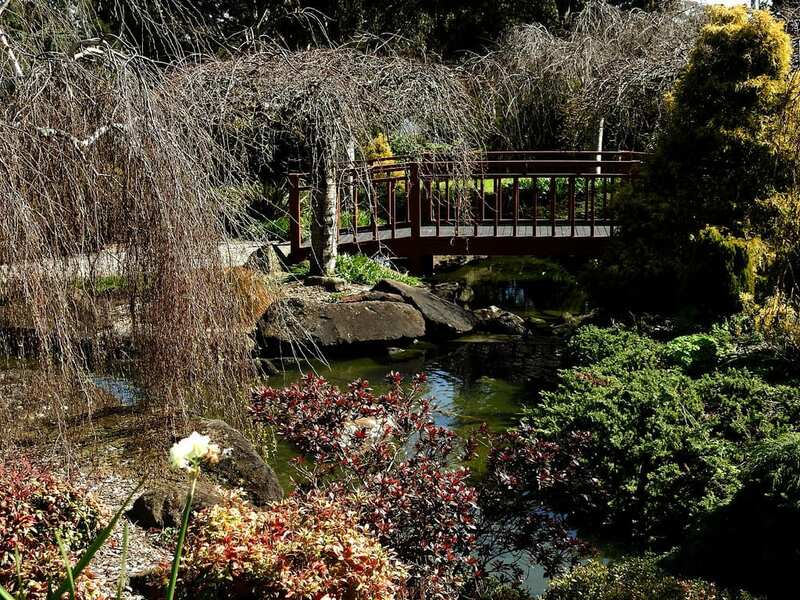 For more information about these cemeteries, see our Complete Guide to Melbourne Cemeteries. For more information about these cemeteries, see our Complete Guide to Brisbane Cemeteries. For more information about these cemeteries, see our Complete Guide to Adelaide Cemeteries. For more information about these cemeteries, see our Complete Guide to Perth Cemeteries. 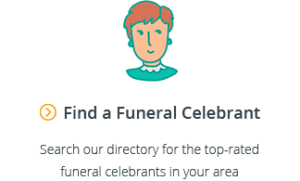 Finally, if you need help finding a grave or would like to do a cemetery search for places of historical family significance, you can use the Australian Cemeteries Index. 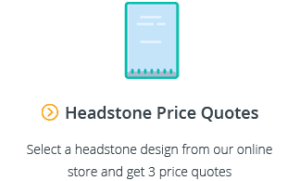 The Australian Cemeteries Index is a website that contains hundreds of thousands of pictures of headstones that are manually transcribed and searchable online. It’s a free website that is a great resource for history researchers or those that may be searching for a cemetery with a family connection. The database was established in 2004 and has been contributed to by hundreds of volunteers. Ancestry.com.au is another platform that can be used to find a grave of a family member or to search for a cemetery. However, unlike the Australian Cemeteries Index, the site requires a paid monthly subscription to be accessed. We hope you have found this guide to choosing and finding a cemetery in Australia helpful. If you have any questions, please feel free to email us at support@gatheredhere.com.au or leave us a message in the comments section below.